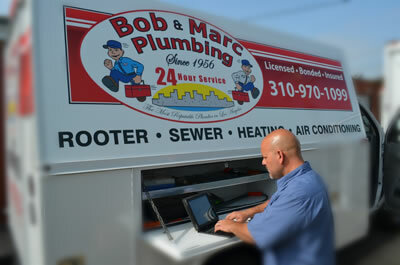 The Los Angeles Southbay is faced with serious plumbing system problems due to deterioration from age, root penetration and displacement from seismic activity. Trusting your home or business plumbing to just any plumber can be one of the worst decisions you ever make in this new economy. ...to making it easier for customer transactions through our mobile computerized plumbing network.